Provides numerous medical services including dental care, family medicine, kidcare, well child, family planning, internal medicine, etc. If you are uninsured, you may qualify for discounted fees. Discounts are based on verification of the patient's household income and family size and may only be offered upon submission of specific documentation to our office. 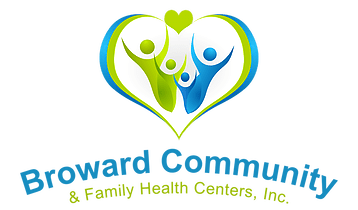 We have listed the dental costs below which we have compiled for Broward Community and Family HC. We cannot guarantee the dental costs to be completely accurate. Costs are displayed for informational purposes for our users. We have compiled prices provided by users to this website. In order to obtain actual costs please contact the dental offices directly.